The plan, according to Russia's leader, puts negotiations at the center of the peace process. In a clear reference to the toppling of Viktor Yanukovich by the Maidan movement in February, Putin said that mistakes such as a power takeover should be avoided and called it the main cause of today's crisis. The Russian president called on Kiev to consider the upcoming autumn and winter period and think about the heating season. The devastated infrastructure of the southeast requires full repair otherwise people might just freeze to death, he said. 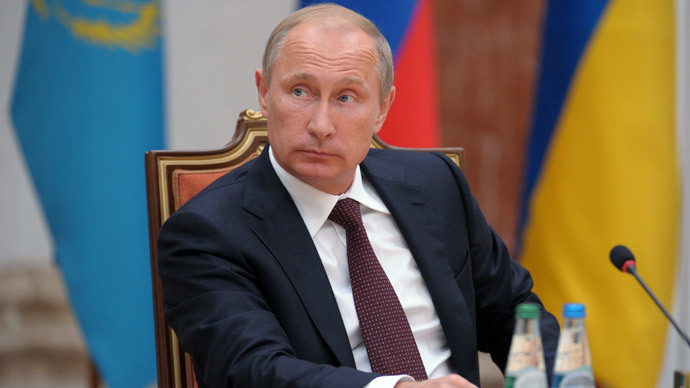 Putin said that, while the resolution of the crisis now mostly depends on Kiev, it is impossible to say when it may end. 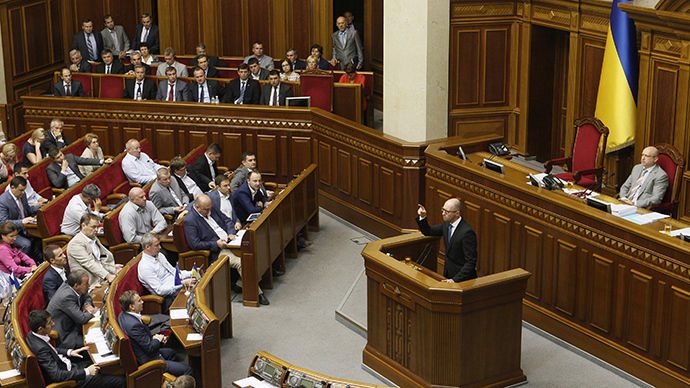 He said it could be explained by the upcoming Ukrainian parliamentary elections. 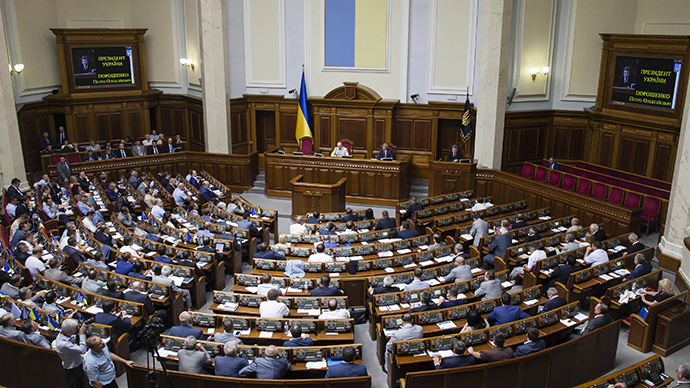 Ukrainian President Petro Poroshenko dismissed the country’s parliament on August 25 and called parliamentary elections for October 26. 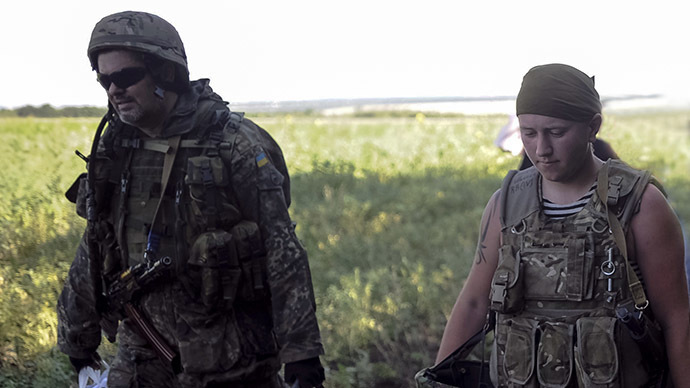 The Russian leader accused the Ukrainian military of reorganizing their forces during the ceasefire in humanitarian corridors granted by eastern self-defense militia to the trapped Ukrainian troops. [The Ukrainian military] “used this pause to bring more troops and attempt to break the entrapments by force and lead their troops out,” said president, pointing out that such actions created distrust and led to extensive fatalities. 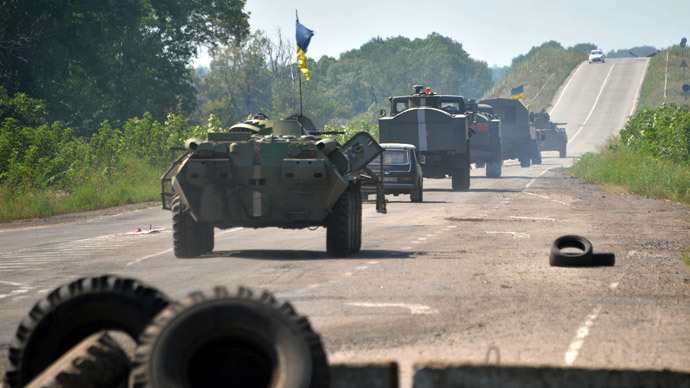 In the 10 days of August self-defense militia trapped four large groups of Ukrainian troops, estimated at 7,000 personnel and hundreds of military vehicles. The trapped Ukrainian troops were told to disarm and leave through the humanitarian corridors without their military hardware. 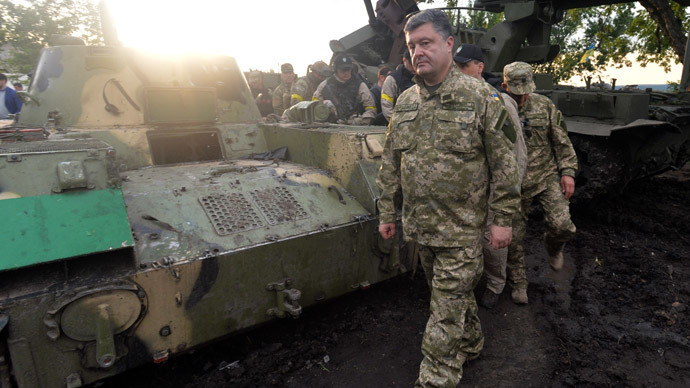 Kiev authorities never gave a definite answer to the initiative, however, and ordered their troops to break out by force. That explains the latest reports about a very limited number of Ukrainian servicemen surrendering, while the rest must have perished in suicidal attempts to break out. Commenting on the new batch of sanctions against Russia threatened by western countries, Putin advised his counterparts to think again about what they are advocating. “What are the so-called European values then? Support for an armed coup, suppression of opponents with armed forces – so these are ‘European values’? I believe our colleagues should be reminded of their own ideals,” the president said. As for the countermeasures Russia has taken, imposing a ban on certain food imports from the US, EU and several other countries, Putin believes the sanctioned European countries might find it hard to return to the Russian market. He expects new importers from Latin America, China and Russia’s eastern neighbors to secure the market during the year, and then it would "very difficult, almost impossible to budge them."